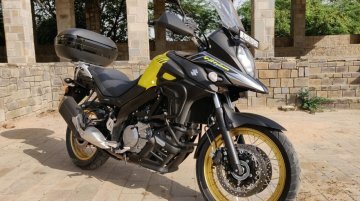 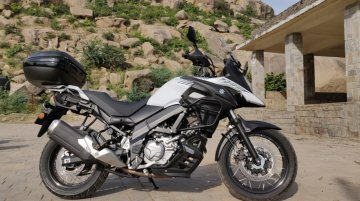 The 2018 Suzuki V-Strom 650 XT, which was launched in India at an ex-showroom Delhi price tag of INR 7.46 lakh, has started to arrive in the dealerships. 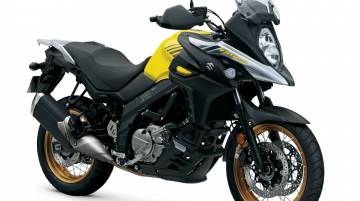 Two units of the middleweight..
Suzuki has recalled the V-Strom 650, GSX-S750 and the GSX-R1000 in the United States – National Highway Traffic Safety Administration (NHTSA) Campaign Number 18V694000. 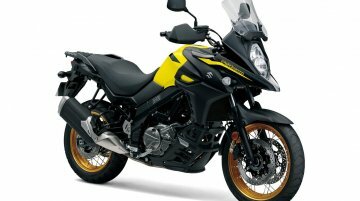 The voluntary recall affects..